An orthopedic mattress will help support your back and joints. It has been proven that people sleep better and longer whenever they are properly supported. This type of mattress improves your spine alignment. 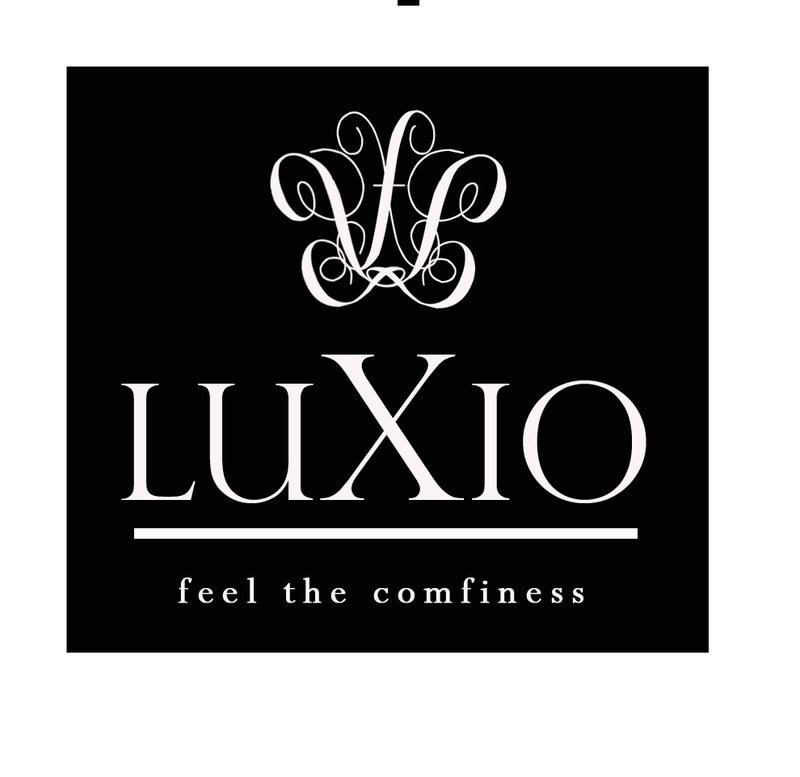 Lux Pedic is a high - quality mattress that will support your healty and give you a better sleep experience.